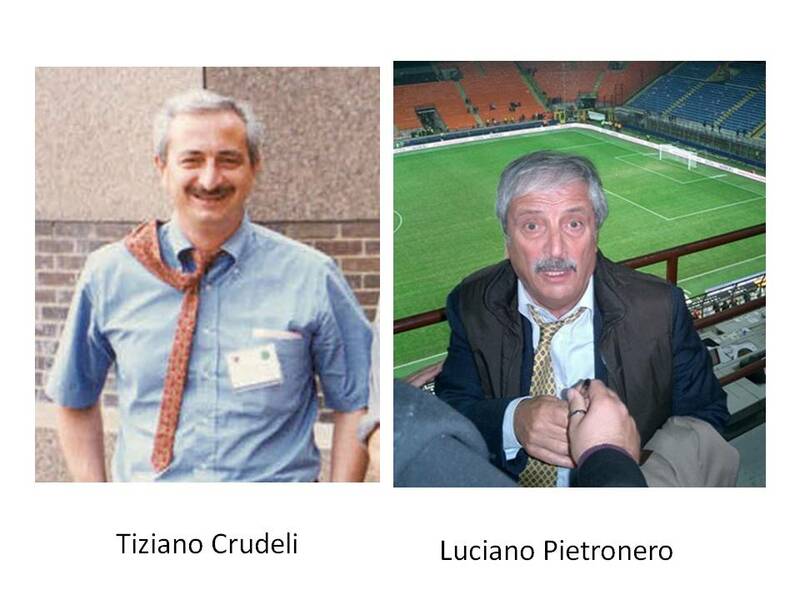 Tiziano Crudeli, and Italian physicist and advocate of inhomogeneous cosmological models, Luciano Pietronero? I wonder what odds Ladbrokes are offering against a fractal Universe? Game on! I’ve been rummaging through my old second-year undergraduate notes and papers trying to compare what I did when I was a student with what we’re asking current second-year undergraduates to do. Since I’m now teaching a fairly mathematical second-year course, it is interesting to look at how the content compares with the Mathematics papers I took way back in 1984. Looking at these two examinations it’s clear that some of the content is similar (e.g. vector calculus, Fourier transforms) but some big things are entirely missing from our second-year syllabus, specifically Laplace transforms and group theory. The absence of the latter is a matter of particular regret because it’s such a beautiful subject that I think leads onto a deeper understanding of physics than a lot of the other things we make the students learn. The other striking thing is that the marks for different bits of the questions are not given. That was standard in my day, but nowadays we usually indicate how many marks are available for each part. Moreover, the style of examination is such that even the number of correct answers needed for full marks isn’t given; it just says “You are advised to answer complete questions rather than fragments”. Anyway, as usual, I’d be interested in comments on the content and difficulty especially from current students in the unlikely event that they have nothing better to do on a Sunday afternoon than have a look at it! For my part, I’ll be in the department getting next week’s lecture materials sorted. Heigh-ho.